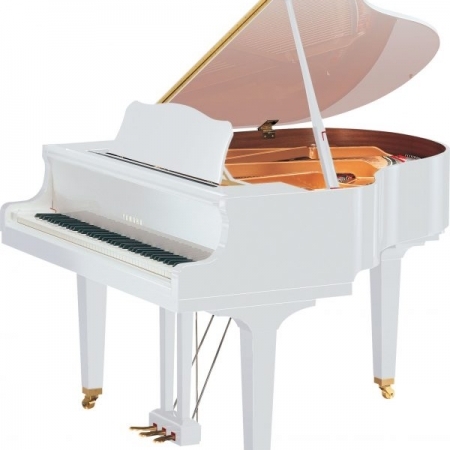 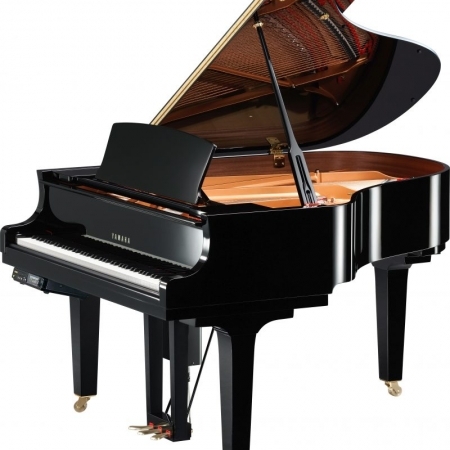 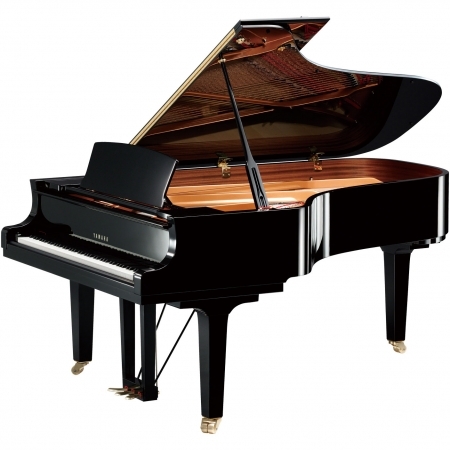 About Yamaha S6BBPE Concert Acoustic Grand Piano Yamaha S Series grand pianos are instruments of rare perfection, handcrafted from the very finest materials to the highest professional standards in the Yamaha concert grand workshop. 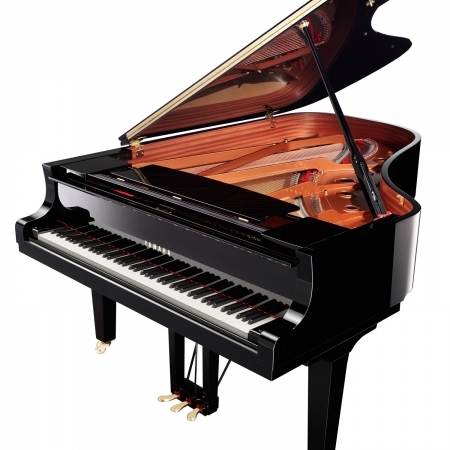 Incorporating a host of recent advances, today’s redesigned S series grands are more impressive than ever, offering concert-quality features and performance for the most demanding pianists. 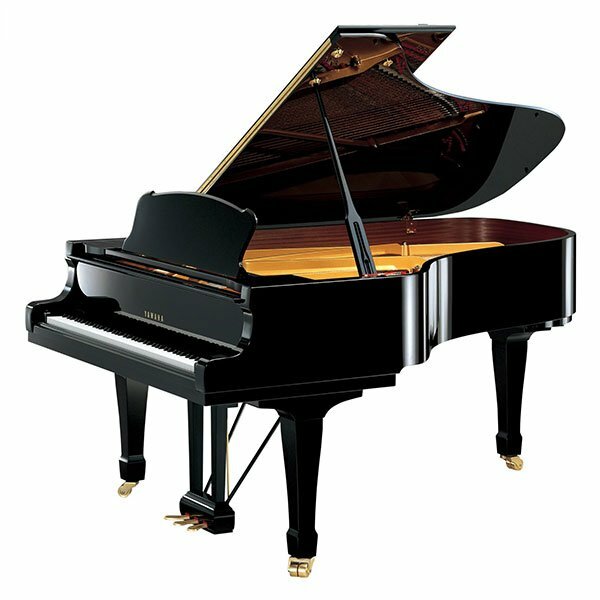 Highest quality hammers and strings for rich, clear tone surrounded by mellow resonance.